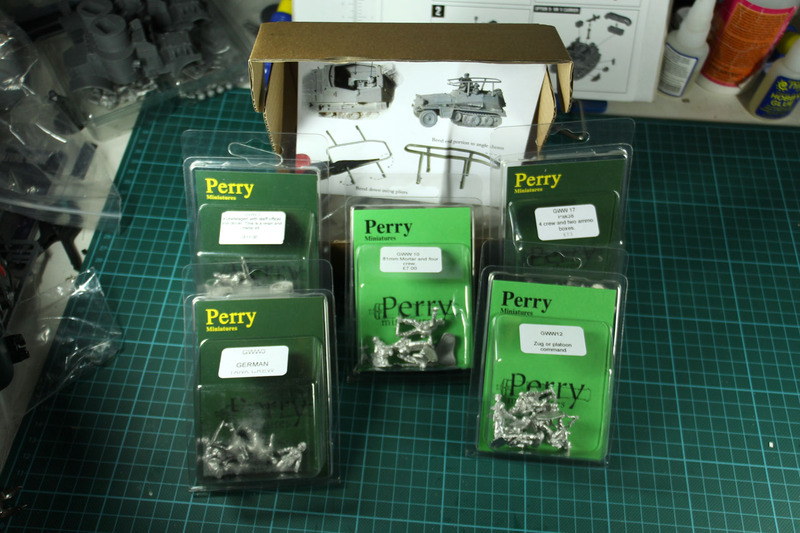 Last week was kinda early Christmas wargaming-wise. 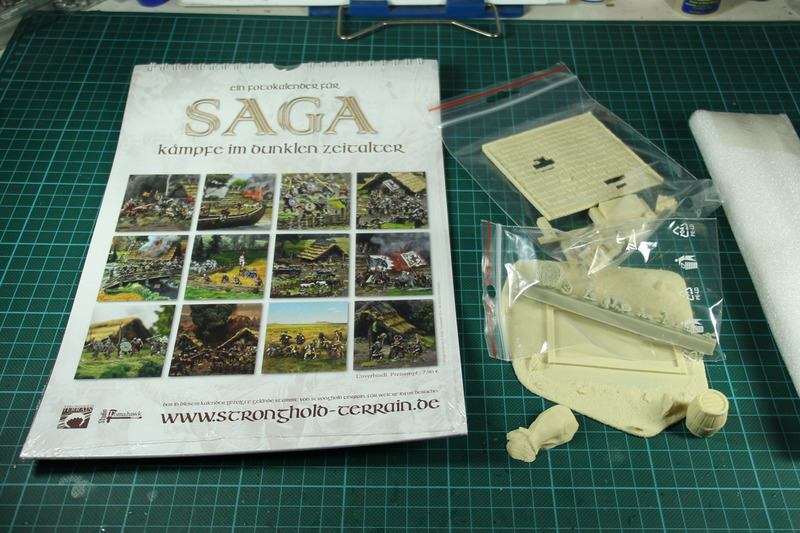 First my order at Warchimera, a small polish manufacturer, finally arrived. 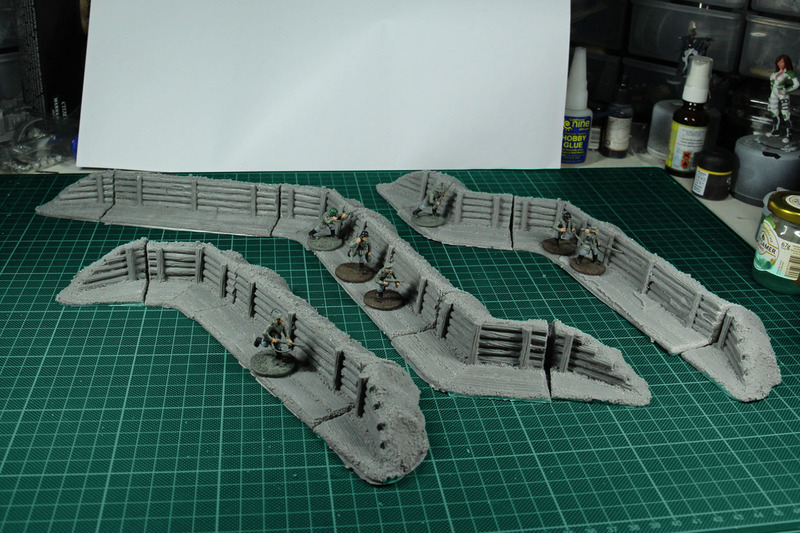 The Defense Line is modular and what you see below is roughly 60 Euros incl. shipping. Midweek the main part of my new equipment arrived. 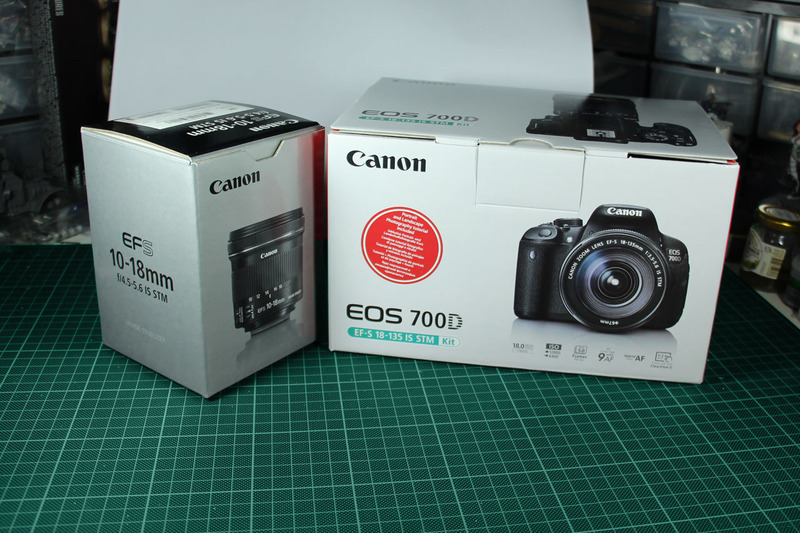 I upgraded to a EOS 700D. As i take pictures mostly for online publishing, i don't need a fullsized sensor and invested the money into additional equipment. Another lense, as well as accessoires like filters, camera bag etc. And last weekend the biggest wargaming event in continental europe happened. The 19th Crisis, hosted by the magnificent TinSoldiers of Antwerp. We started the trip on friday, had a nice evening at Kiekes with some of the guys and later had some pints in the city with some jolly brits. Crisis has gone big and starts up great, giving you a nice goodie bag at the entrance. 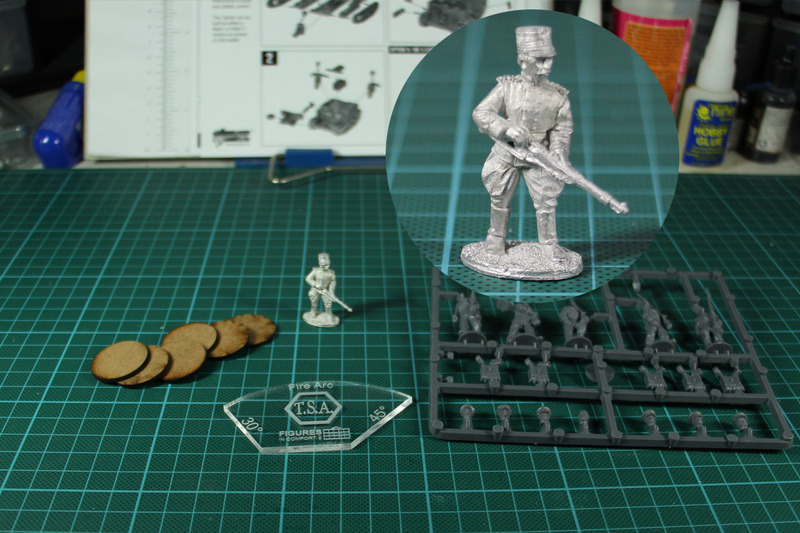 A handful mdf bases, a Warlord Games Napoleonic Sprue, an acryl template and a show mini. King Albert himself, sculpted by nobody else than Paul Hicks. All included in the 10 euro ticket to the show. We had VIP tickets and got in early, and after one big round the show, we stumbled upon a nice bargain table. Each item 2 Euro! And if you bought 5 you got the 6th item for free. 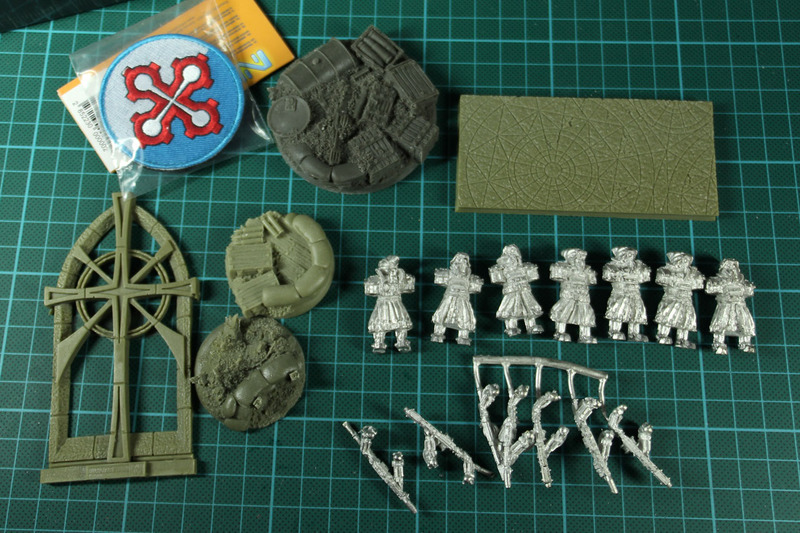 So i got myself some nice Micro Art Blisters, bases and forge fathers, as well as a infinity badge. 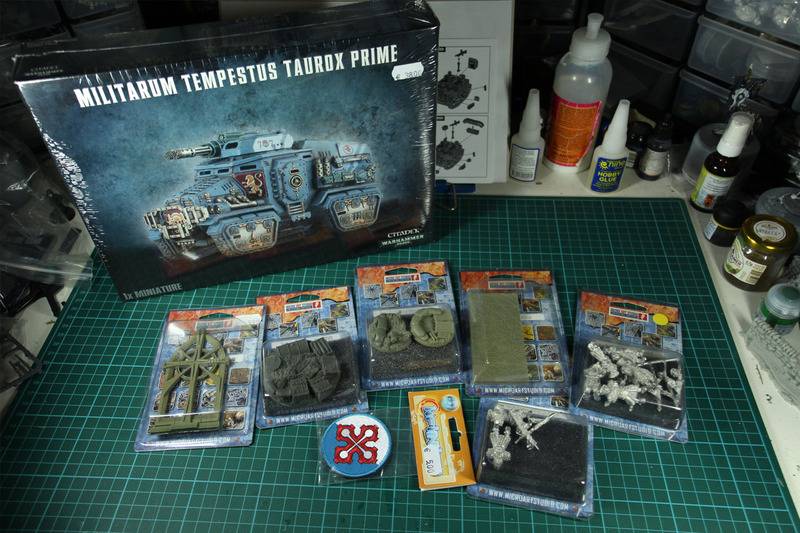 They had massive discounts, up to 60% on some items, and i used the chance to buy a taurox for 25 bucks. 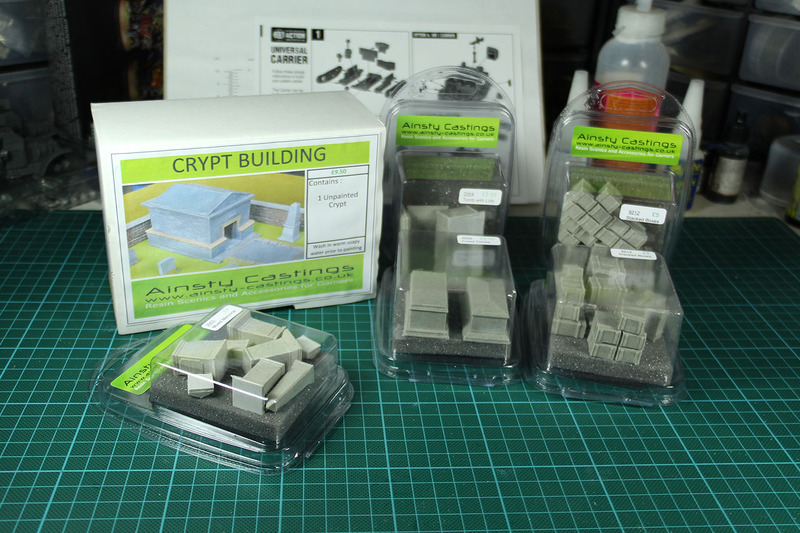 My next stop was Ainsty Castings. 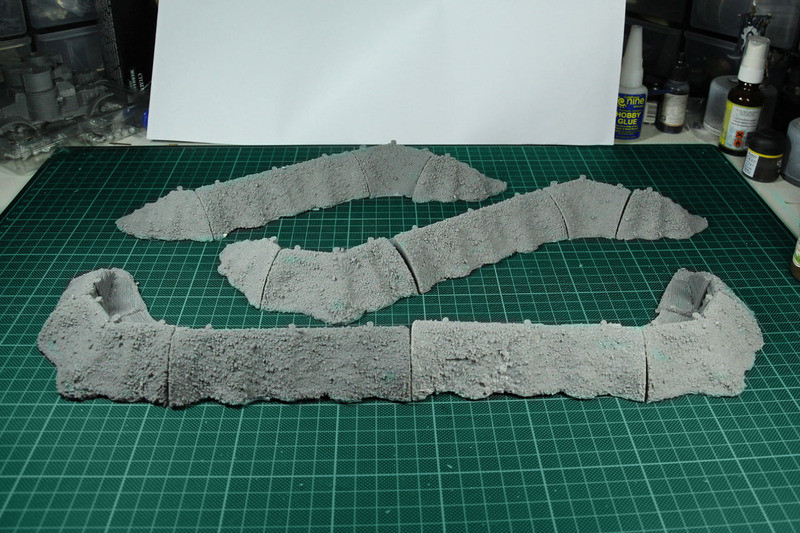 I already bought their products twice and was really looking forward to get me some nice terrain. A bundle of memorial items and trade goods. The big bundle for roughly 30 Pound. 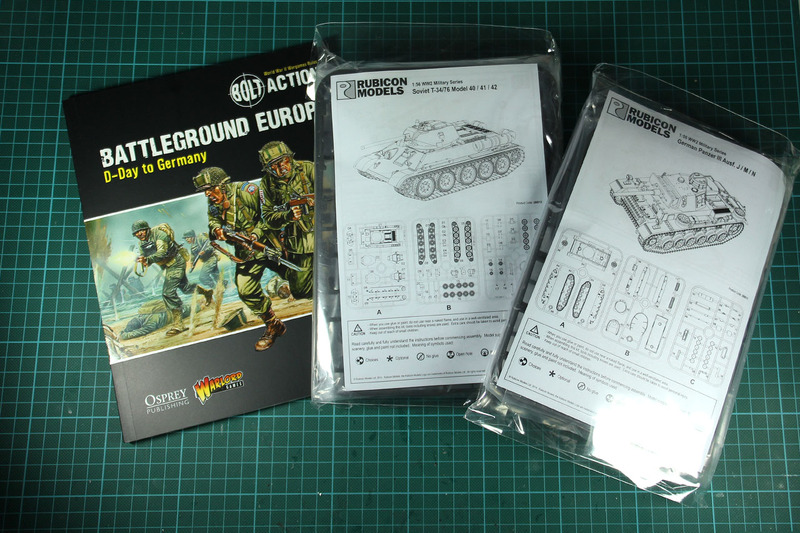 And some goodies for upcoming reviews, two Kits from Rubicon Models and the new Bolt Action Supplement, Battleground Europe. 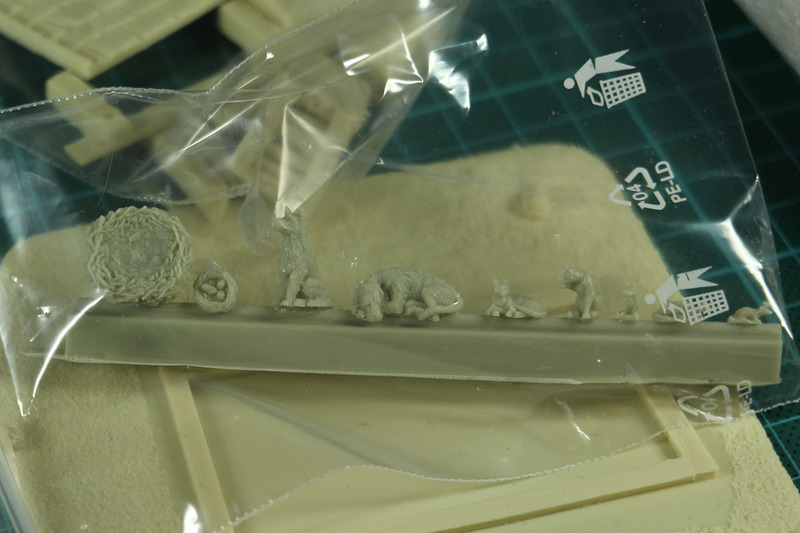 After that, i head over to Mirco and Elmar from Stronghold Terrain to pick up my pre-order, i bought the old shed and small animal set. Mirco put the nice limited Saga Calendar on top. Great deal! Visiting the Crooked Dice booth to buy a van as a fitting vehicle for my Scoobie Doo Survivors (from Hasslefree). 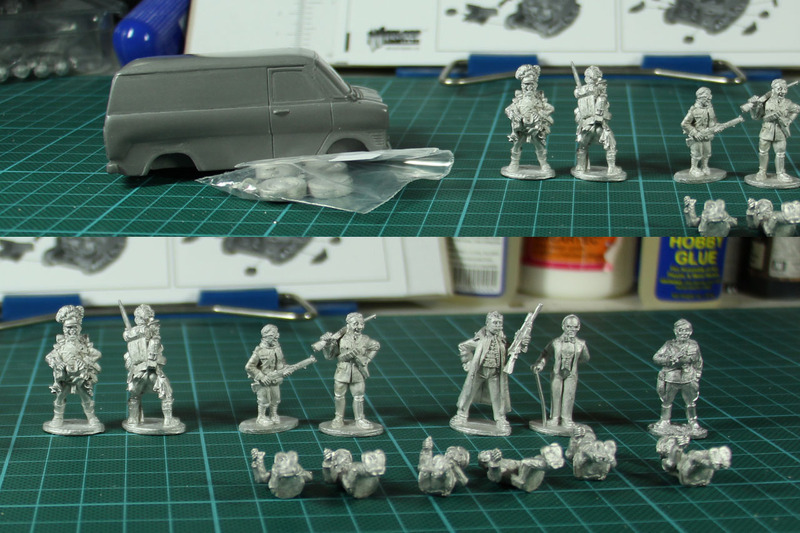 Next stop was Empress Miniatures, who carry a lot of Paul Hicks sculpted ranges, like Mutton Chop and Westfalia Miniatures. Unfortunately quite pricy and rather disadvantaging exchange rate. The small set of 192x Miniatures and the rude highlanders put me back 31 Euro. 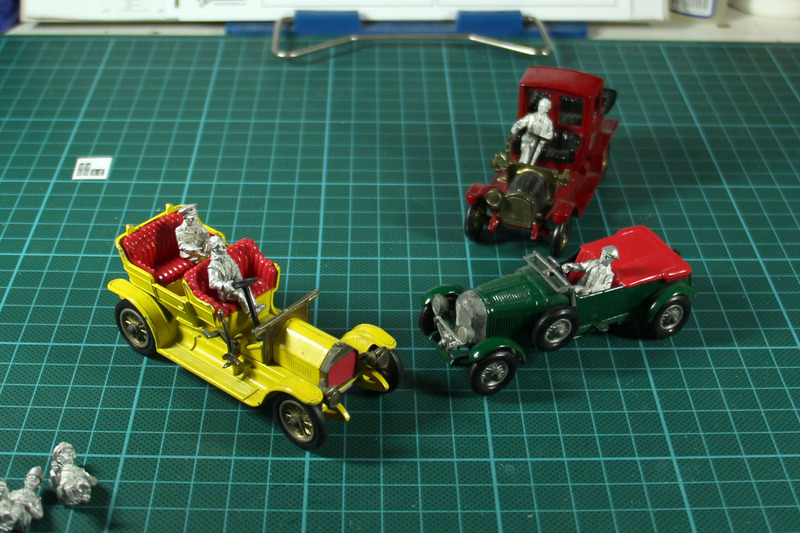 The crew can be used to bring life to a lot of vehicles, like these Matchbox Models of the Yesteryear. A rather big stop at Dave Thomas, who carries the Perry Range, i did a lot of shopping. 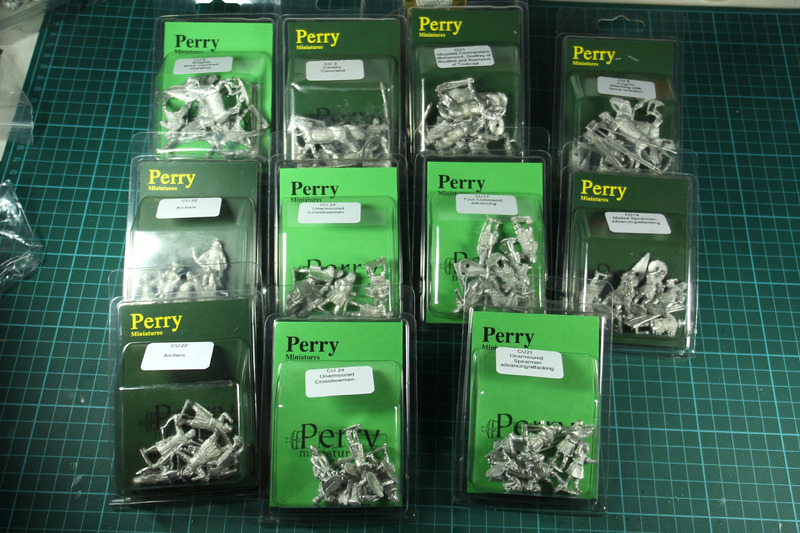 Gathering a large supplement to my Bolt Action Afrikakorps, adding Rommel in Greif himself, and a whole 6 point Saga Warband for Crescent & Cross. So i am loaded with lots of stuff to work with in the upcoming long winter nights. I'll keep you posted. Hope you had the same blast as i did at crisis.